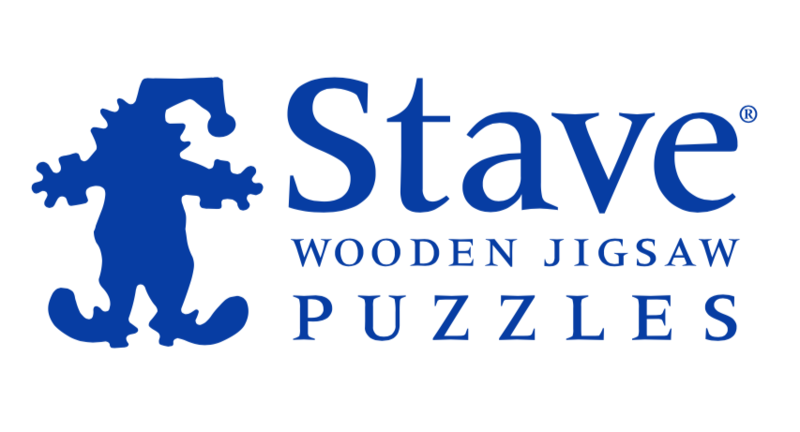 Located in Norwich, Vermont, Stave Puzzles handcrafts the finest wooden jigsaw puzzles found in the world today and they have been bringing fun, challenge, and togetherness to families and friends since 1974. 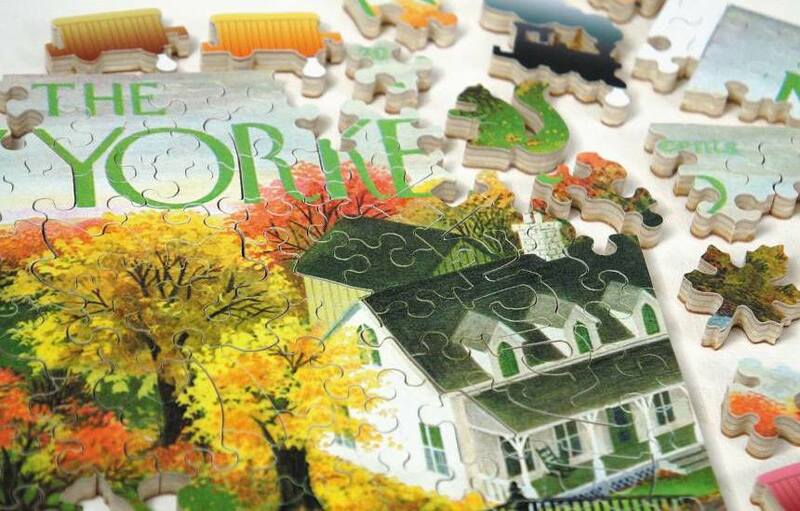 Each wooden jigsaw puzzle is meticulously hand-cut, one piece at a time, by a skilled crafter. No computers, no high-tech. One saw, one cutter — that's it. Using lots of imagination and a little bit of magic, Stave Puzzles handcrafts each puzzle - piece by piece - using precision jigsaws with blades no wider than an eyelash. There's no other puzzle in the world quite like a Stave and there's no other experience like solving one. The fun isn't just what's inside the box — it's everything about Stave. Stave Puzzles has been in business for nearly 45 years and has gained a strong following, great recognition, and success through networking, nationwide press coverage (both print and digital), general visibility, social events, cross-media marketing, word of mouth, direct mail and email marketing, and light social media marketing. The level of knowledge and support among the local and online community, though, has not matched the level of quality products Stave produces and the great service they offer. Hydrate Marketing was hired to work with Stave on growing general awareness and customer/prospect interaction with social media marketing, digital advertising, and by integrating campaigns with their already effective email marketing and website development. We work closely with the Stave team to plan and implement their marketing strategy with social media marketing and digital advertising in order to bring in new customers, engage with their current customers, drive web traffic and consumer engagement, suggest periodic updates to their website, and manage/monitor all social media platforms as well as their Google Analytics, all by using inbound and outbound marketing methodologies. Our relationship with Stave is still fresh, but in the first few months we have already seen a great increase in interactions with their fans/followers on social media, an increase in their event attendance (that's the power of social media! ), an increase in traffic to their website, and a greater visibility among their local/social audiences. And, through monitoring their Google Analytics traffic from all over the world to see where their advertising and interactions have been most effective, we have been able to develop more thorough campaign plans and improved targeting. You know what that means... more bang for your buck! Do you want to grow your retail business?